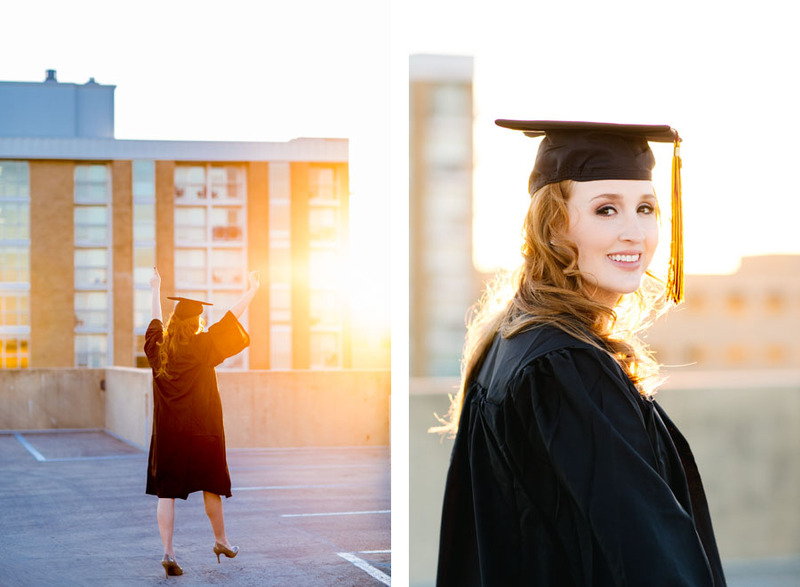 I met Kat in San Marcos for her graduation portraits on the Texas State campus! She’s graduating this Friday! How exciting! Eeep! I remember the day I graduated like it was yesterday (I walked the stage like a big dork)! That night is a bit blurry however….. 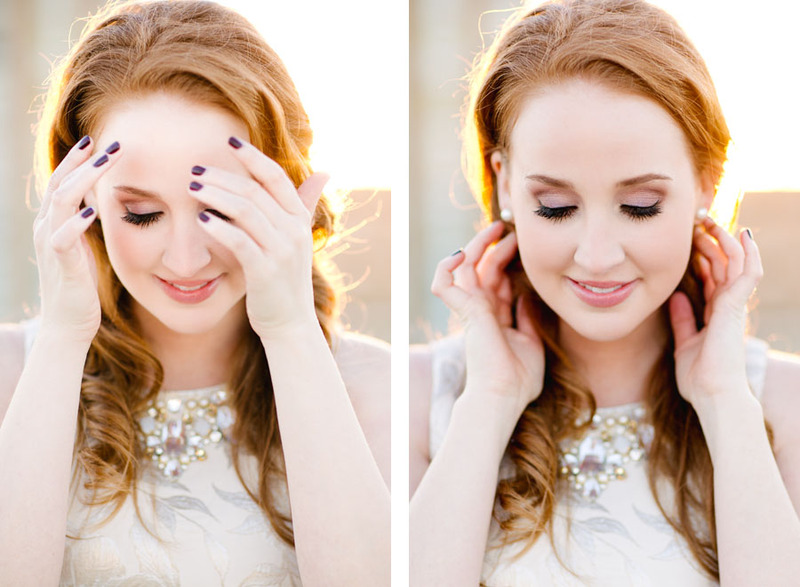 But seriously….with a brain like Kat’s and those classically beautiful features, she’s pretty much unstoppable y’all! Many, many, many congrats on your commencement! How you destroyed that O Chem exam!! 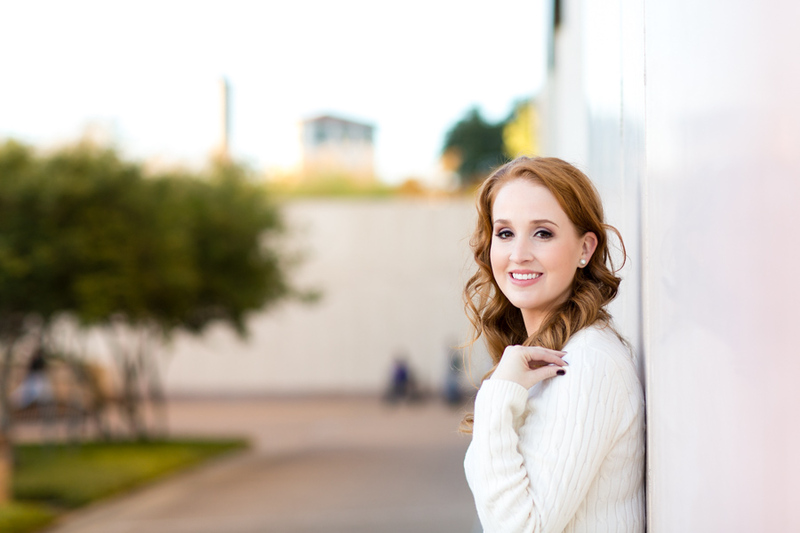 Katherine is getting married next year in Dallas!